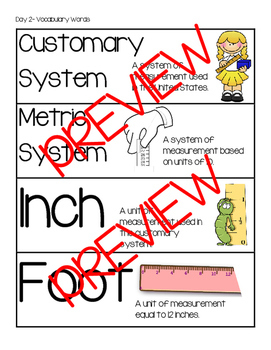 * Estimate and measure length using customary system. 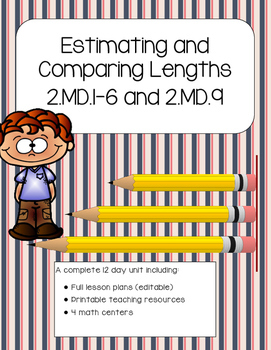 * Estimate and measure length using metric system. * Find the difference between lengths. 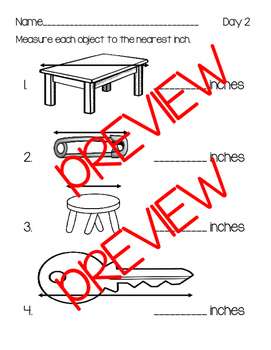 * Select appropriate tools for measurement. 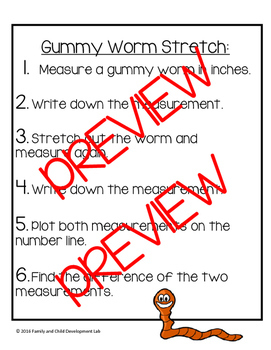 * Solve word problems using a number line. Relating Skip Counting to Time. Exploring Standard Units of Length.